Congratulations to Mgr. 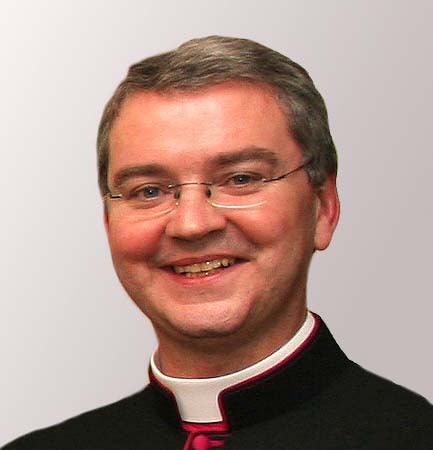 Mark O’Toole who has been appointed Bishop of Plymouth. He is the youngest son of Maura and Marcus O’Toole who have strong links to the Tuam Archdiocese. His Mother is Máire Mháirtín Learaí from Maimín, Leitir Móir and his Dad (RIP) was Marcus Chóilín, Choilm Ó Tuathail from Leitir Caladh. The famililes have links with the parishes of Knock-Spiddal, Carraroe and Carna Parishes.  Archbishop Michael Neary has warmly welcomed the appointment and wishes Mgr. O’Toole every good wish and blessing in his new role. “My own priestly heart has been formed in the Diocese of Westminster and I have been richly blessed by the faith and witness of many – bishops, priests, seminarians, religious, and lay men and women. I look especially to the outstanding leadership of my three Archbishops – Cardinal Basil Hume OSB, Cardinal Cormac Murphy-O’Connor and Archbishop Vincent Nichols. Each of them has taught me so much. I am deeply grateful for the friendship and love of so many in the Diocese and I ask their continued prayer. I will miss especially everyone at Allen Hall. I have seen how essential the vocation of the priest is for our Church and our society. I hope I can continue to make its promotion a priority in this new mission. 22 June 1963 Born in London, the youngest son of Marcus and Maura O’Toole who originally came from the Irish-speaking community of Connemara, Galway, Ireland. Attended St Ignatius Primary School, Stamford Hill and St Thomas More Secondary school in Wood Green. Left school with four ‘A’ levels in 1981. 2002-2008 Private Secretary to Cardinal Murphy-O’Connor, Archbishop of Westminster Sept.